Here is your chance to win a decadent High Tea for you and 3 of your friends at The Hatter & The Hare in Bayswater. It’s not a surprise that the High Tea service at The Hatter & Hare has a huge following. You start feasting with your eyes the moment you are sat at the table. Freshly-baked scones are served as you get your hot and cold drinks, then you don’t have to wait too long before you start enjoying a quaint selection of food direct from our main and pastry kitchens. Don’t underestimate the amount of food that comes with the High Tea. People who’ve come with a huge appetite had to ask for a take away box which The Hatter & The Hare are more than happy to provide. Gather your family and friends together. 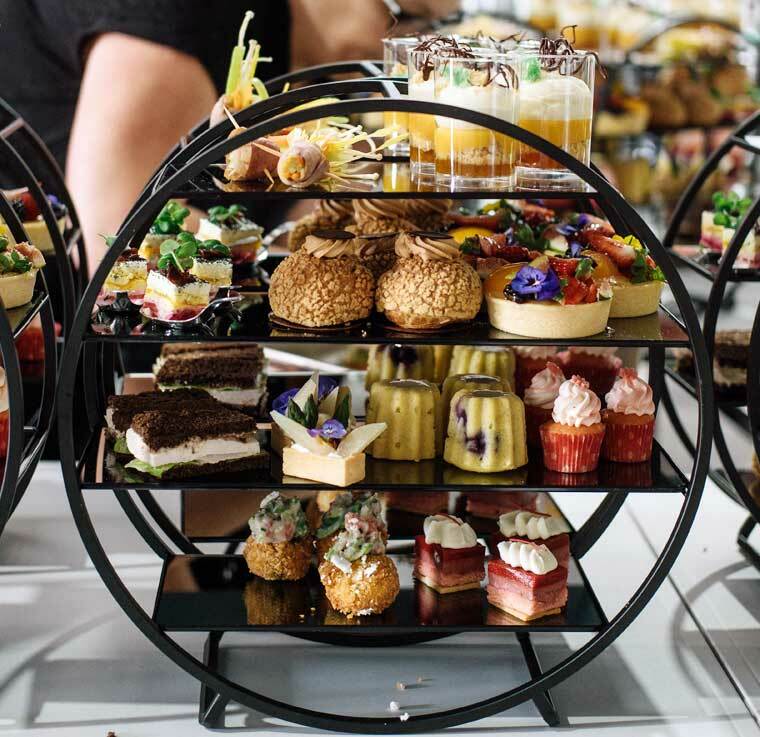 You need a minimum group of 4 to book a High Tea seating any day of the week – yes, including the weekends 2-4pm. The Hatter & The Hare is located in Bayswater, a 45 minute drive east of the Melbourne CBD. High Tea for 4 people at The Hatter & The Hare in Bayswater. Must be used within 6 months from date of receipt of winning giveaway email. The Hatter & The Hare High Tea can only accommodate the special dietary requirements of a vegetarian or gluten free; sorry no exceptions. High Tea is non-fundable, non-transferrable to any other products or services in the café. Not valid for High Tea bookings on Public Holidays. Answer the question: What is the minimum requirement of guests to book a High Tea? The winner will be selected by random and will need to have answered the question correctly. The competition closes 13th of October 2018, 5pm AEDST. 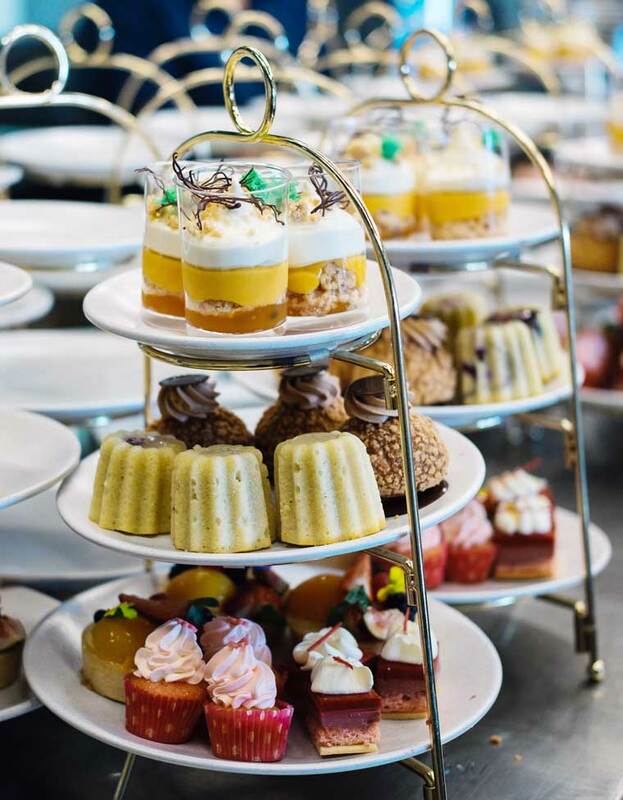 The winner will be announced on High Tea Society on the 15th of October 2018. The competition is open to Australian residents. Congratulations to the winner Ana Starz.